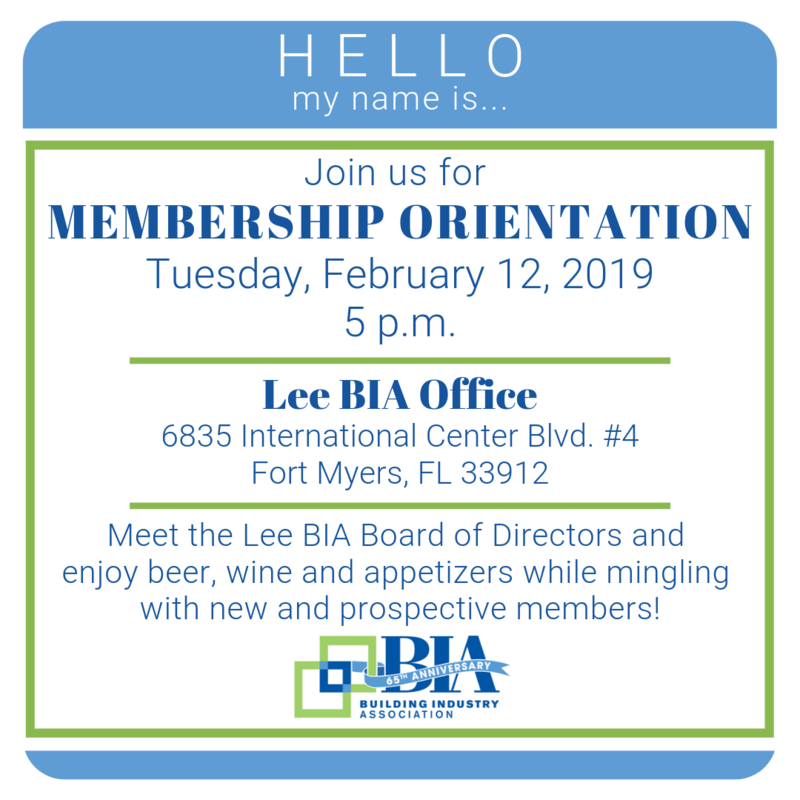 Visit with the Lee BIA Board of Directors while learning more about your association! Light appetizers and refreshments will be provided. Please register so we can get an accurate head count.